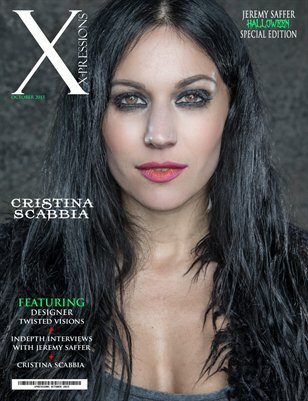 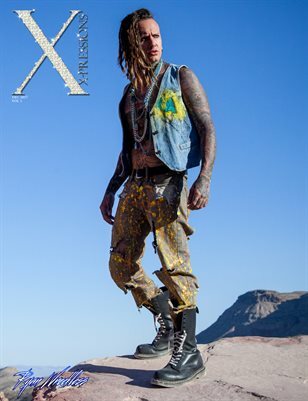 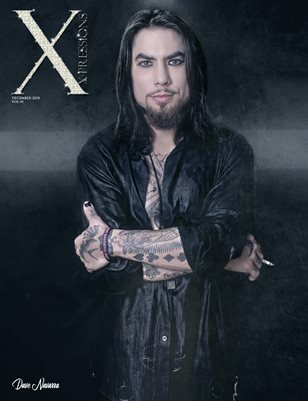 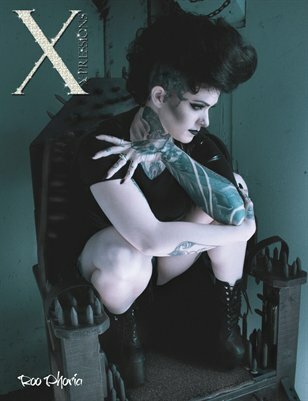 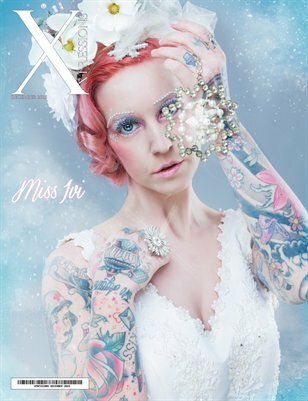 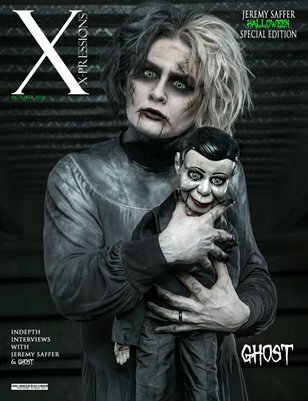 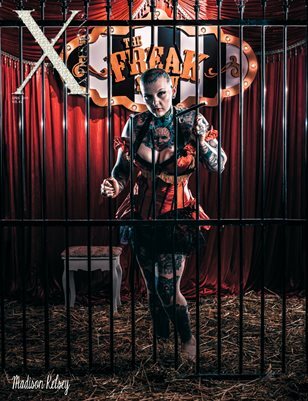 Xpressions Magazine is a photo based alternative, art based and fashion magazine. 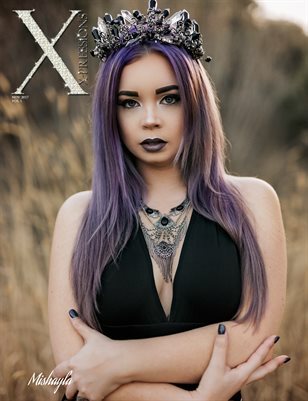 We promote artists, models, photographers, MUA's, Hair artists and more! 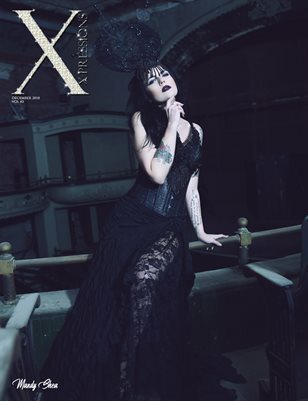 High Res photos can be sent to xpressionsmagazine@hotmail.com for consideration.